Address: 436 Highway 234 E.
Beautiful white pews with backdrop for outside ceremony. Barn seats 200 for reception and has heat and air. 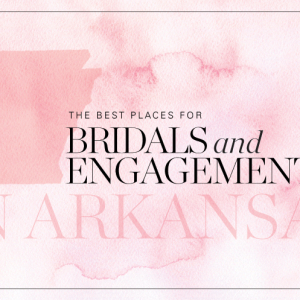 Arkansas Bride magazine and blog articles featuring Cedar Ridge Barn.